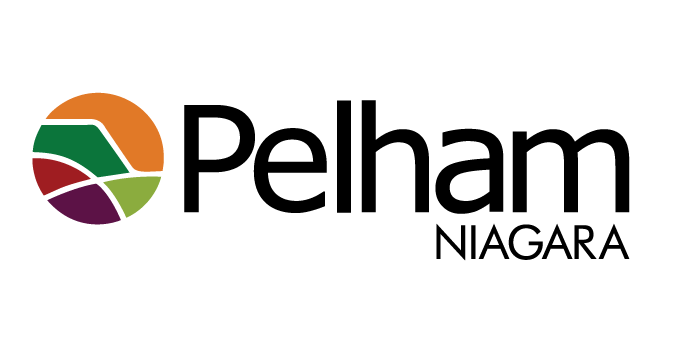 The province is pitching in $725,000 for Pelham's municipal services. This is an unconditional one-time investment. Steve Clark, the Minister of Municipal Affairs the Housing, says it's supposed to help modernize service delivery. Town staff will decide how the money will be used. It could be put towards the their storm and road reconstruction project.